Lighttpd is a secure, fast, standards-compliant web server designed for speed-critical environments. 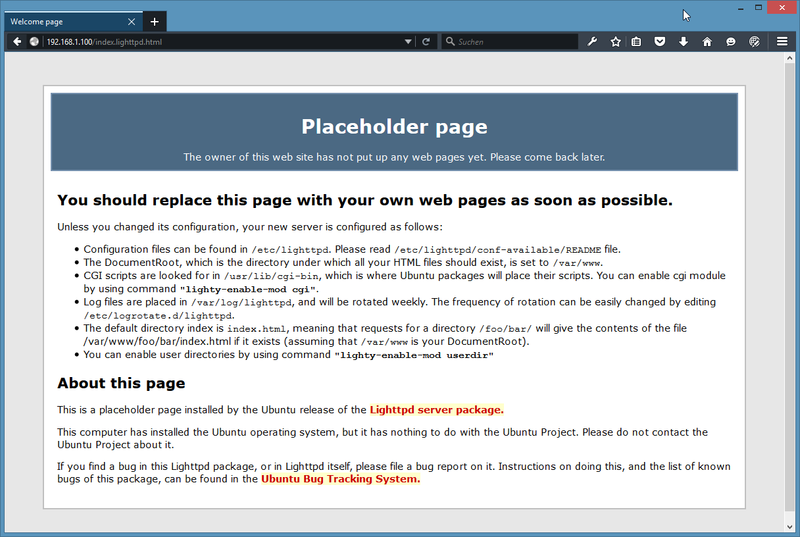 This tutorial shows how you can install Lighttpd on an Ubuntu 15.04 server with PHP support (through PHP-FPM) and MySQL. 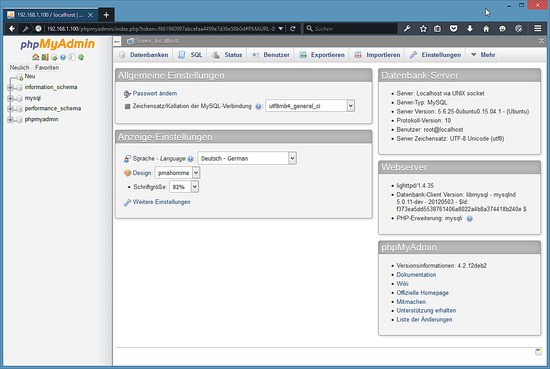 PHP-FPM (FastCGI Process Manager) is an alternative PHP FastCGI implementation with some additional features useful for sites of any size, especially busier sites. I use PHP-FPM in this tutorial instead of Lighttpd's spawn-fcgi. In this tutorial I use the hostname server1.example.com with the IP address 192.168.1.100. These settings might differ for you, so you have to replace them where appropriate. 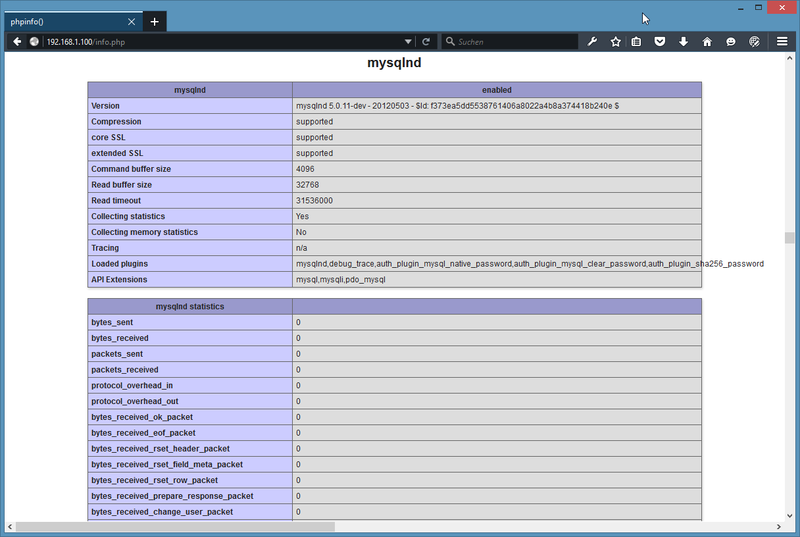 Ubuntu provides packages for the Origina MySQL database server (MySQL 5.6) and the MySQL fork MariaDB (10). 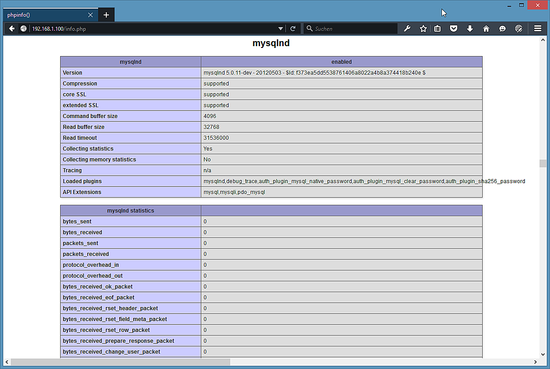 Most users will use MariaDB today as it shall be a bit faster rhen MySQL and the development is progressing faster. I let the decision what to install to you here and will explain both options. Follow either the instructions in 2.1 or 2.2 but not both. Installing Lighttpd with PHP (PHP-FPM mode) and MySQL or MariaDB on Ubuntu 15.04 as OVF / OVA virtual machine image download compatible with VMWare and Virtualbox.